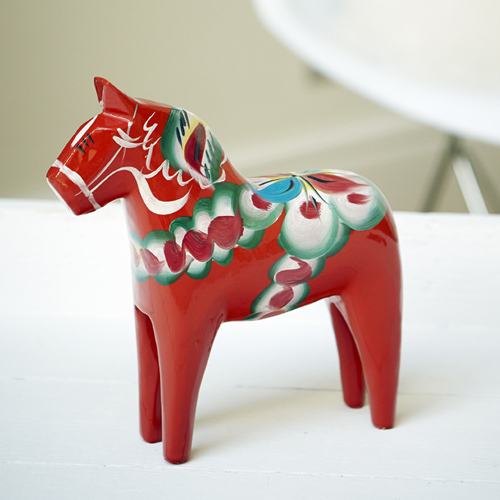 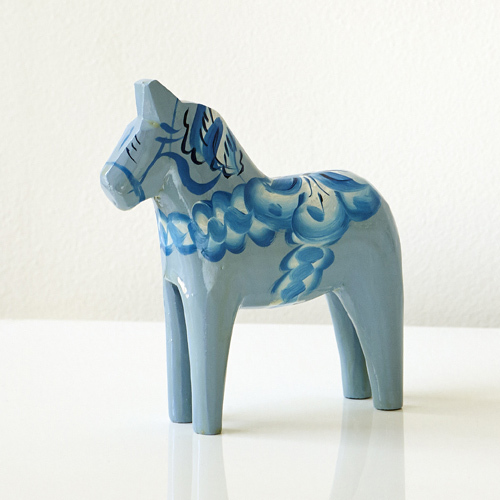 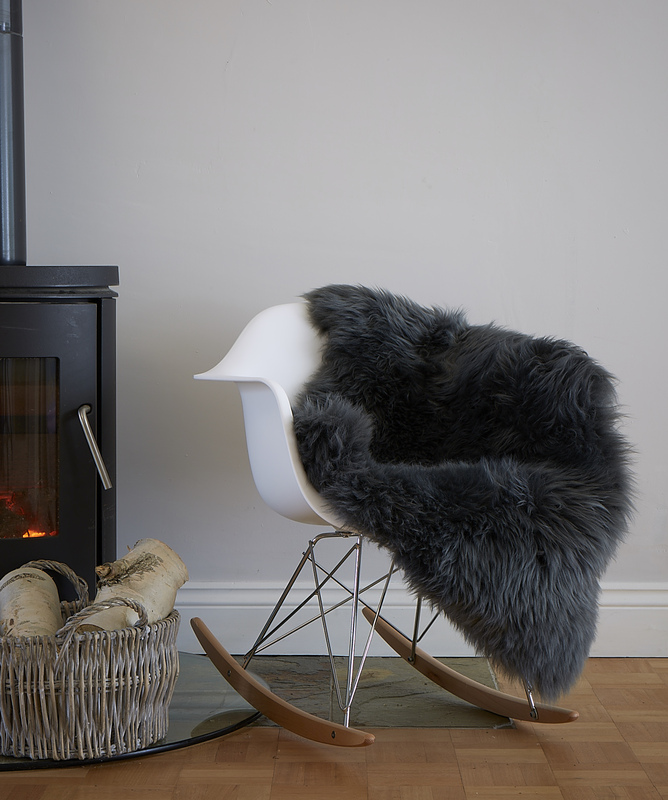 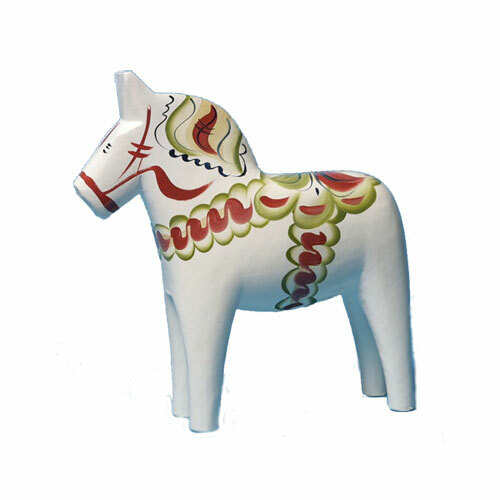 Exclusive to The Swedish Wooden Horse Company, Gustavian grey is a very traditional Swedish colour that goes back centuries, it has now become top on everyone's wish list as a stylish contemporary colour. 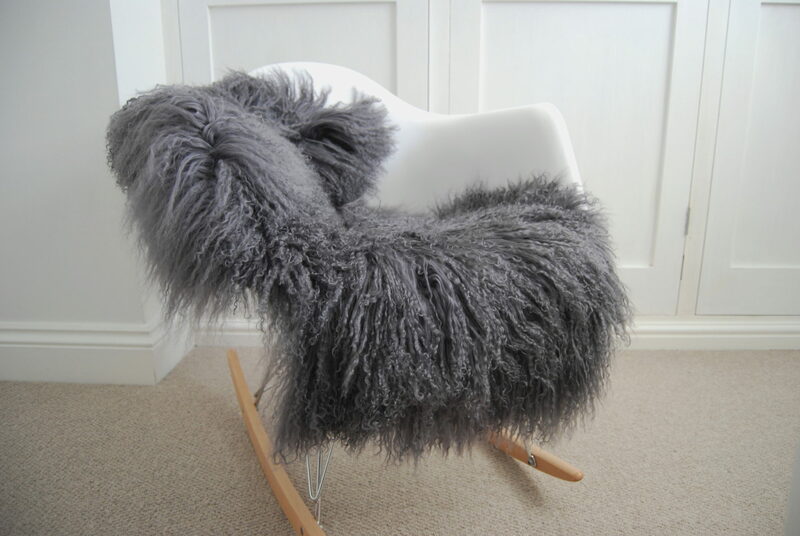 Available in a choice of different sizes. 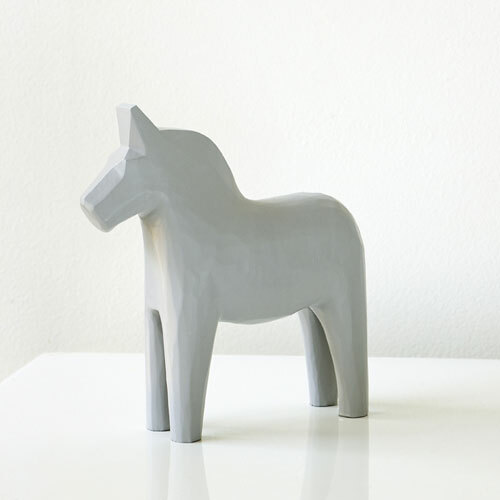 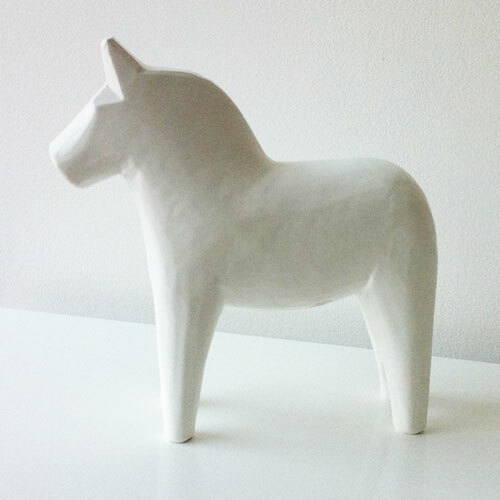 I love this grey horse (I got the 20cm size) – will definitely be getting another one in a different colour.